Starting a freelance business is perhaps, one of the lowest cost businesses you can start. There are hardly any setup costs when it comes to freelancing. If you have the drive to succeed, patience, and a well thought out marketing strategy, you can kick your business into gear very quickly. Freelancing is extremely diversified. Let’s take a look at a few possible ideas for starting a freelance business. You can start a freelance business at pretty much anything that you are good at! There will be a market for the skills you have. You just have to hunt your market down! When it comes to finding your clients the more specific you can be, the better results you will have. Take it from me, when I first tried my hand at freelance writing I applied to almost every job out there. I also queried random websites and never heard a thing back. Then I decided to switch my strategy. I listed subjects that I knew very well. Out of those subjects I then picked the one I thought to be the most marketable. This turned out to be personal lines insurance. I now query independent insurance agents who need help with their blog and I apply to jobs on job boards that have to do with insurance. When I am querying and applying for jobs I make it very clear that I know the ins and outs and laws when it comes to insurance. I also attach my most relevant writing samples on the topic. The result has been phenomenal. I have now gotten several jobs writing about insurance and have even more samples to show potential clients. By narrowing my niche I doubled, maybe even tripled my chances at getting freelance writing jobs. I also think it’s a good idea to be an expert on more than one subject. For me I will apply to jobs that have to do with insurance, divorce, or personal finance. These are the areas that I know well and can write like an expert. Narrowing down your target market is not just for freelance writing. It’s for all freelance businesses. Take tutoring for example, do you think you will get more clients as a general k-12 tutor or would it be more effective to be a foreign language tutor or a high school math tutor? The latter of the two will produce you more results. Parents will want to hire a tutor for their child who is specialized in the subject the child is failing. The more specific your services are the better you will be able to find your clients and market your business. All the same rules apply to each business. Narrow it down to the type of service you will offer and the specific customer you will target. If you want to start a cleaning business will it be commercial or residential? Who will you target to sell your services to? Rich neighborhoods? Busy moms? Retail Establishments? You could also ask yourself these same exact questions for a landscaping or mowing business. If you narrow down your niche you can build yourself a great reputation. I think in the beginning its tempting to want to keep your options open by being a “generalist.” But the truth is people don’t want to hire generalists, they want to hire specialists. Work on narrowing down your niche and offering specialized services and your freelance income will begin to increase very quickly. Do you freelance at anything? 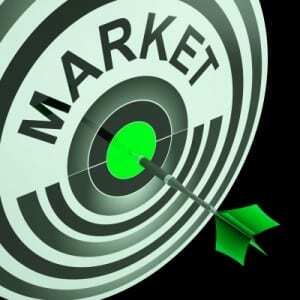 How to do you narrow your target market? How do you find customers? Great post! Once I make the freelancing switch, I know that I am going to want to add more to my plate since I will have so much more free time. I’m just not sure what I want to add! You do amazing, Michelle. Maybe since you have so many contacts you could find writing work and then outsource it? Love the post, Alexa! I think you are on point when it comes to being more narrow, to identify a niche. I’m still working on that myself — I think I’m too broad (and I’m not referring to my gender!). I’ve thought of freelancing as a residential energy consultant, but I don’t know where I would start narrowing down my niche. I guess for writing gigs, folks are actively seeking experienced writers, but it’d be more difficult for a stranger skill. Hi Alexa, came across your site and post doing some research for a project and wanted to comment on this point about narrowing your niche. I’m involved in hiring writers and authors for craft and creative arts projects. All the time I see people who are reluctant to become too niche in trying to appeal to a wide audience. Most often this is the wrong decision. Companies do want specialists and they want to find the people that really own, understand and make a name for themselves in niche areas so your advice is spot on. You can use Google keyword tools to judge the size of a niche and it’s often amazing to see how many people search for even the most specialist areas. Thanks so much for the comment, James. I really appreciate your input. It’s very valuabale to hear first hand from a person who hires writers. Very good tips on winning at the freelance game. 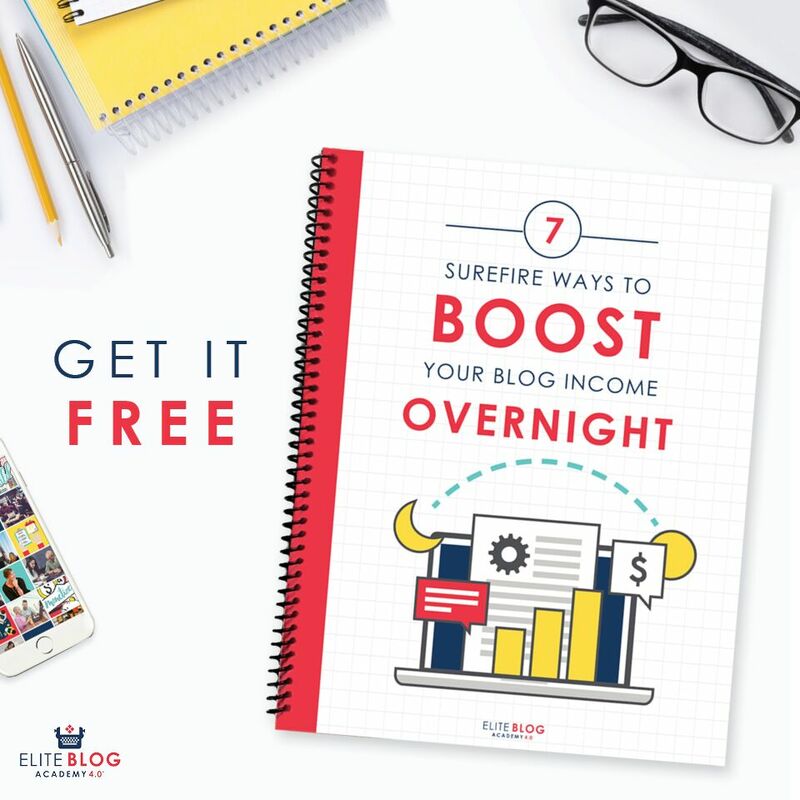 I am a blogger and having a target audience is key to my business success. I would like to get into freelance writing one day and these tips are super helpful. Not sure on your blog where to go to find the companies looking for virtual assistants.